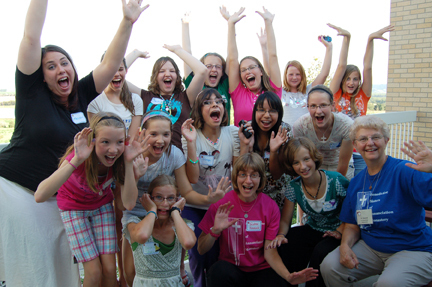 A Joyful Spirit: Girls, God and Fun! Enjoy a fun day of activities with the Sisters of Annunciation Monastery on Friday, July 27, from 10:00 a.m. to 3:00 p.m. Learn what religious life is about! The day includes: meeting new friends (including the sisters! ), prayer, games, crafts, food and fun! To register, contact Sister Hannah Vanorny at (701) 471-0151. Pre-registration is required. $5/includes food and supplies!